With the aid of lucid reflections and exercises Dhivan Thomas Jones prompts us to explore how conditionality works in our own lives. 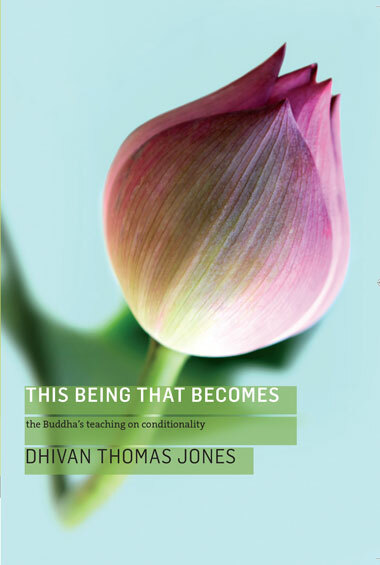 This Being, That Becomes is a sure guide to the most essential teaching of Buddhism. 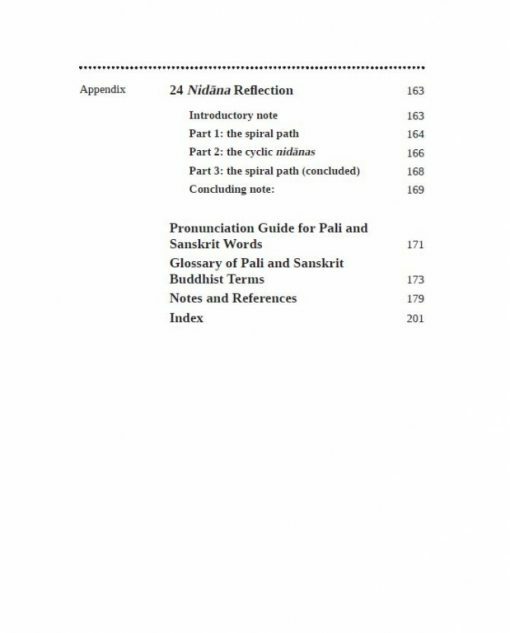 Insightful, accessible and fundamental for a right understanding of the whole of Buddhist practice, starting with Right View! 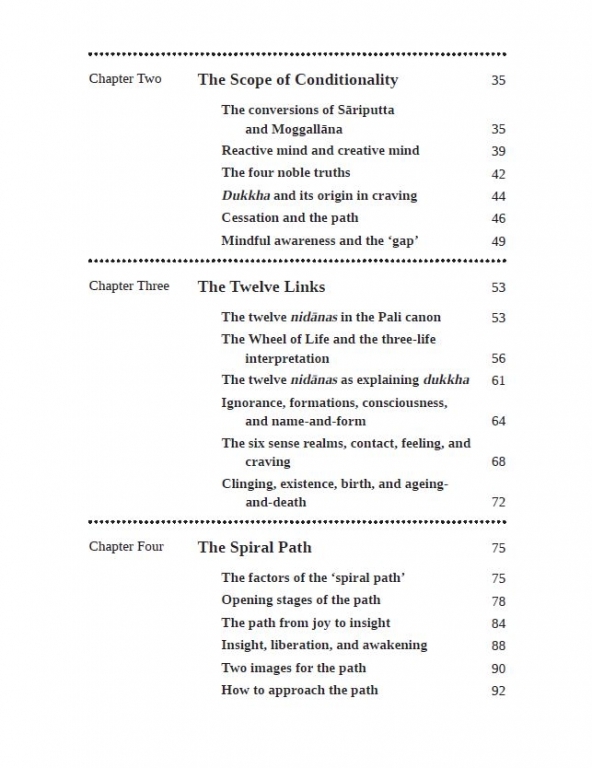 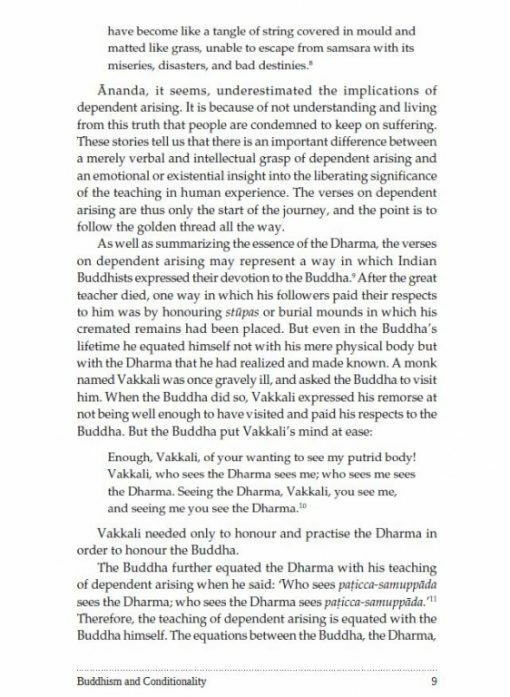 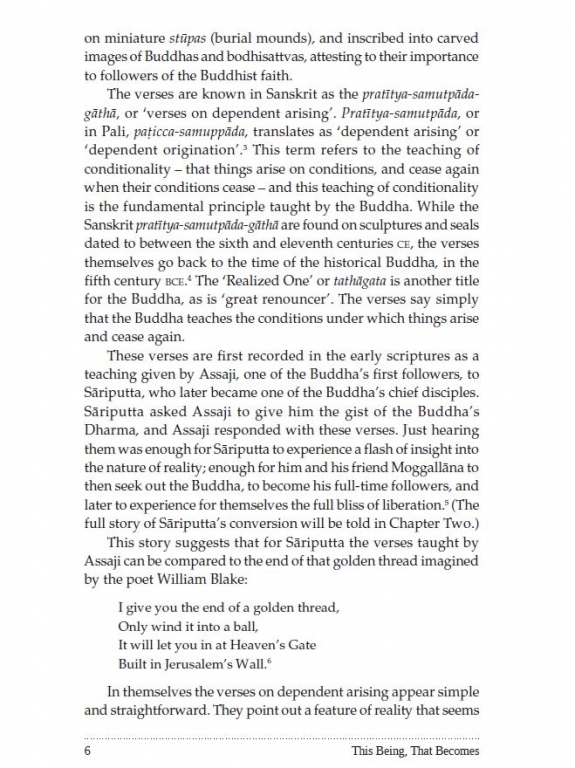 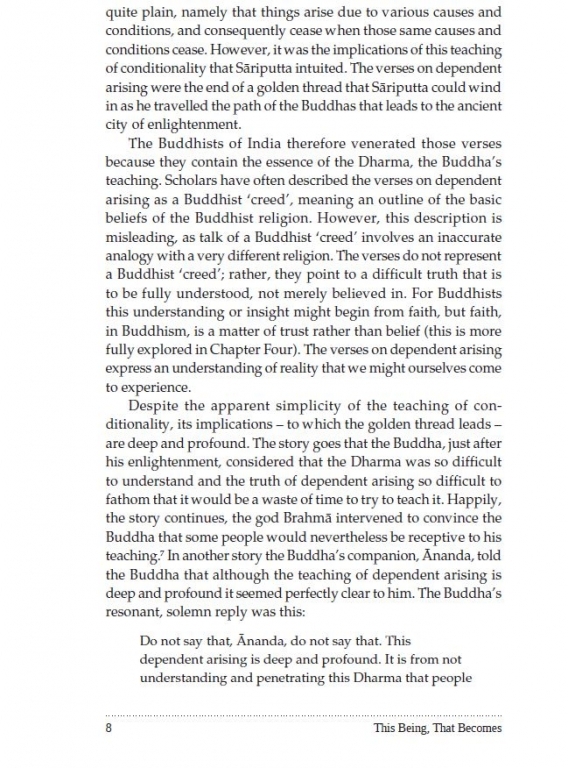 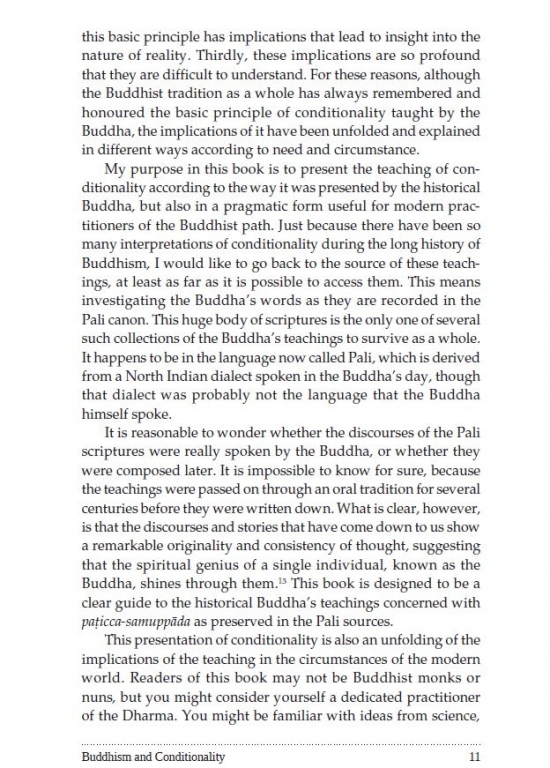 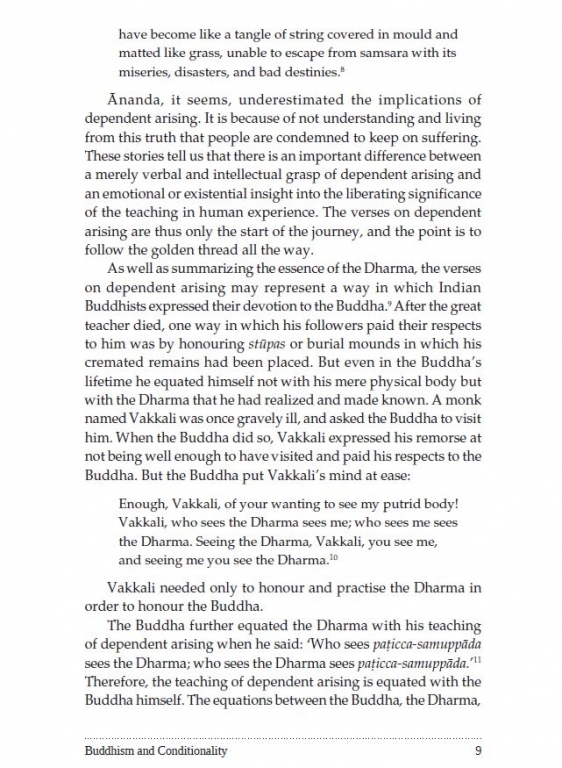 Dhivan uses simple and enjoyable language to bring out the meaning of this complex central teaching of the Buddha. 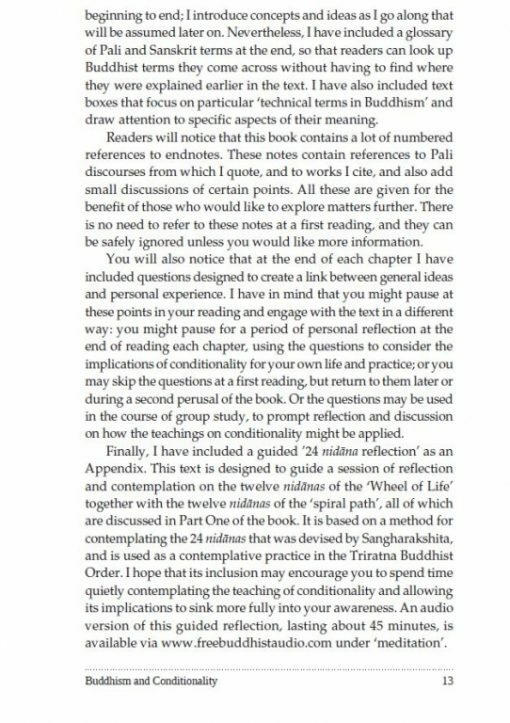 We used it as a study text for one of our retreats, with great success. 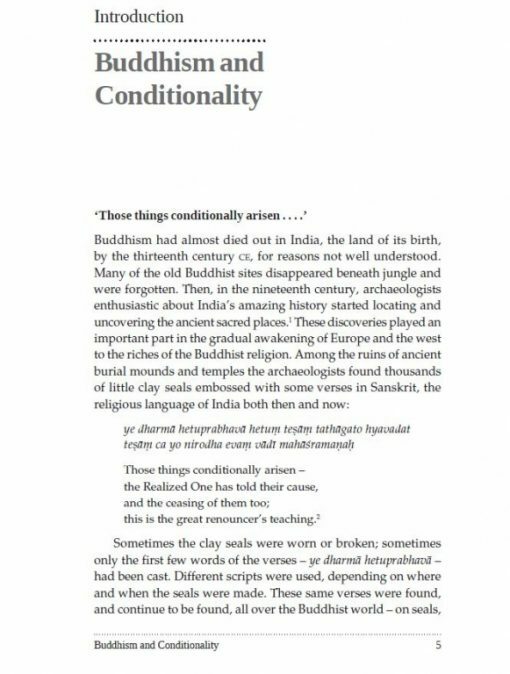 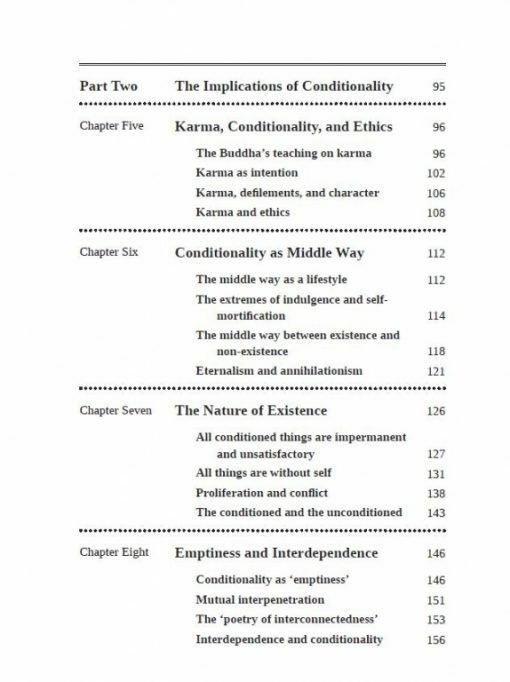 The lonely-planet guide to Pratitya-samutpada or Conditionality! 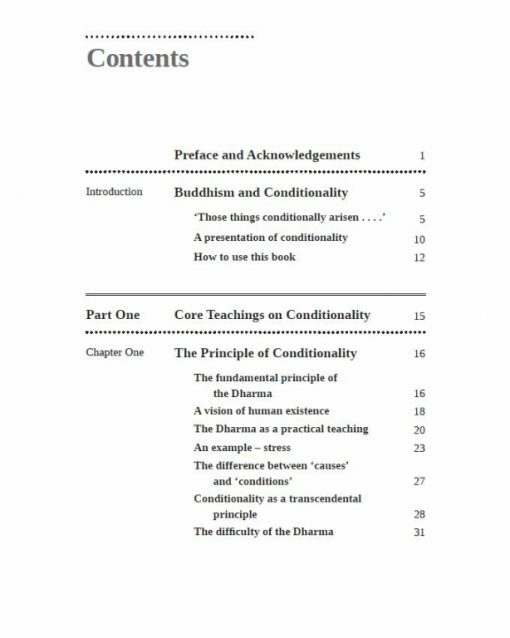 A clear, practical and open exploration, particularly as this teaching occurs in the early Buddhist canon. 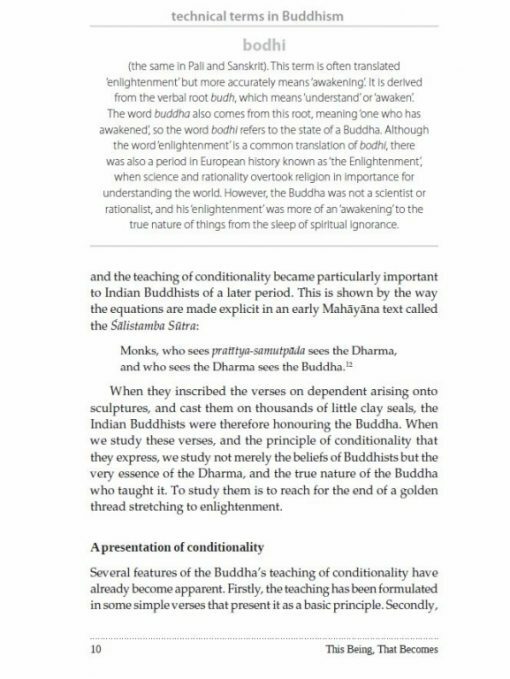 This book is sympathetic and very well-written, with an underlying attention to scholarly detail and with good referencing to a wide range of primary and secondary sources. 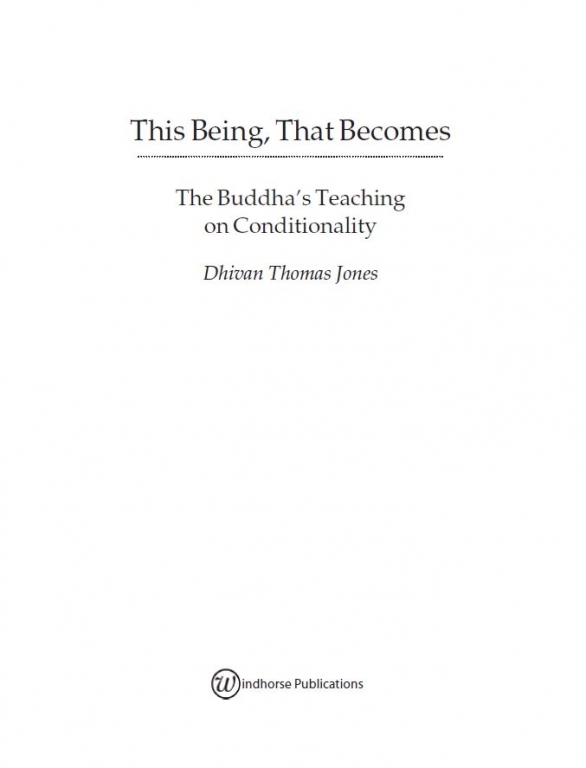 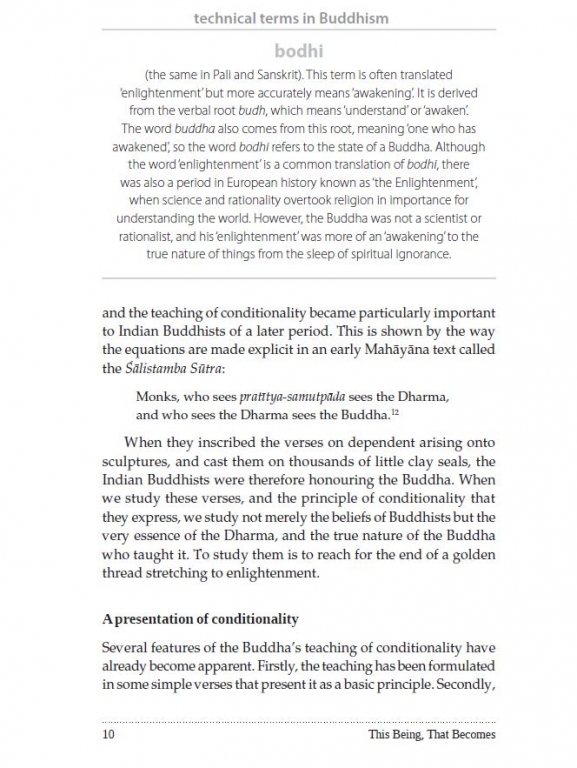 It is recommended for those introducing this doctrine to students who are coming to Buddhist theory for the first time, those whose interest in Buddhism is more general, or those who would just like to think about this elusive doctrine a little more. 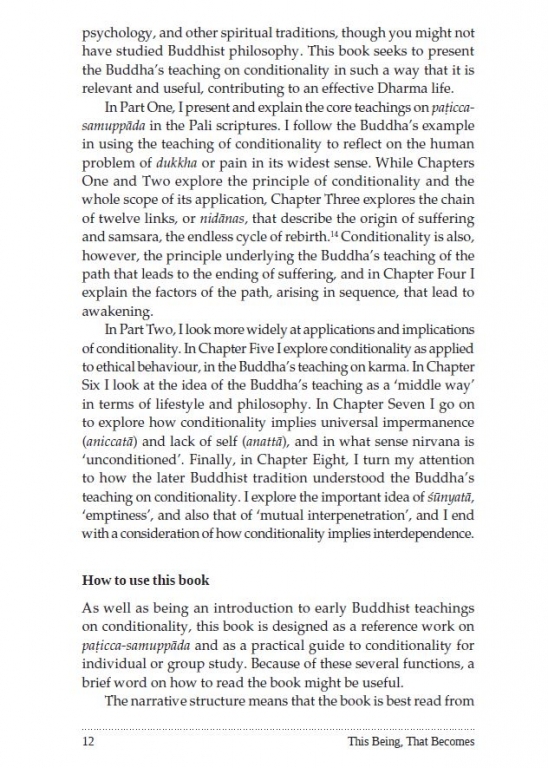 Get 40% off! 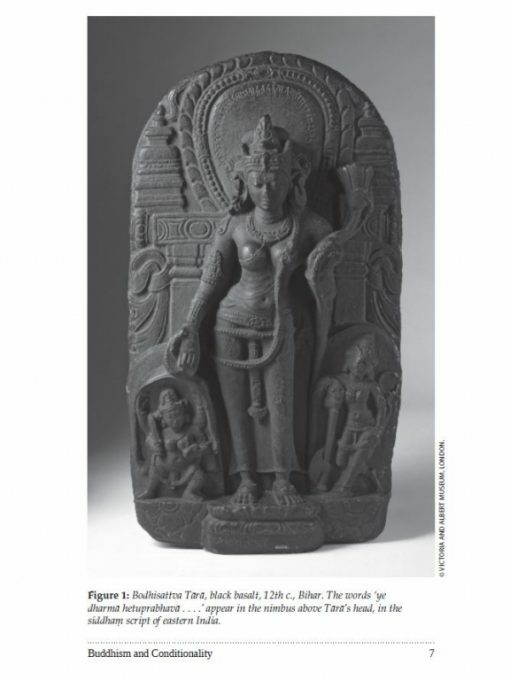 Just use coupon code NY2015 when you view your basket before proceeding to checkout. 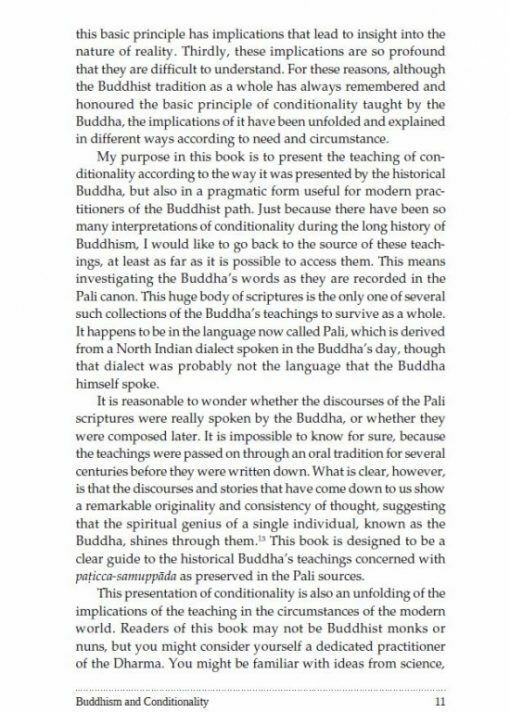 This book carries a lot of good advice - Professor Richard Gombrich, author of What the Buddha Thought.